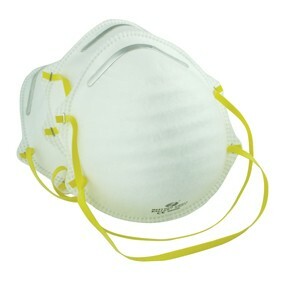 Set of three dust masks. 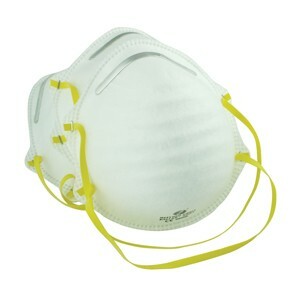 Simple style, with metal nose cap for protection against non-toxic substances etc. 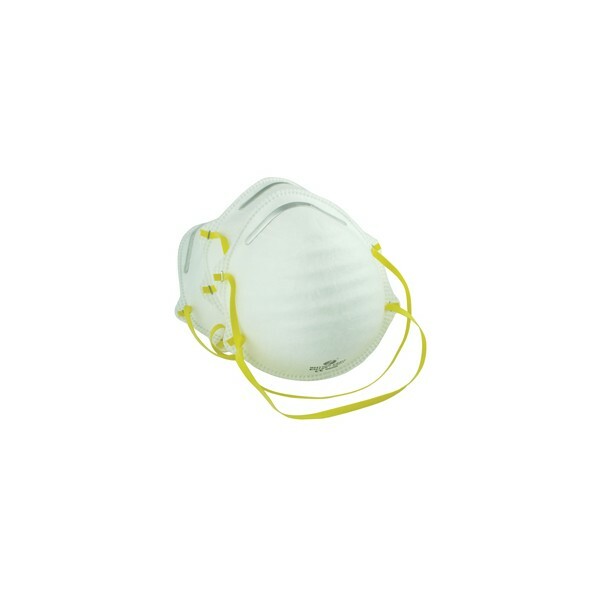 Developed according to CE and EN149 standards.